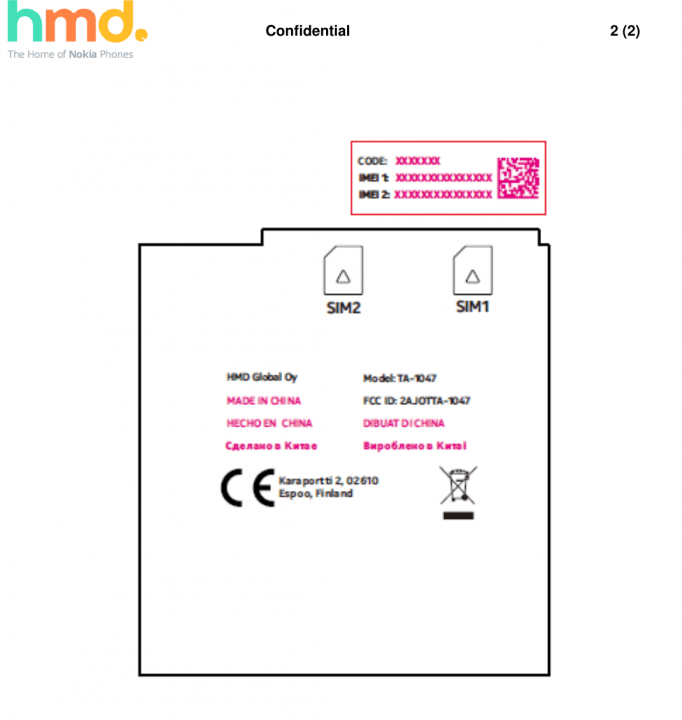 It seems that the HMD global is very focused on their next year plans regarding Nokia, as we covered about the Nokia 6 (2018) edition on our last post and now another Nokia device sprang up on FCC site with 4G LTE support. 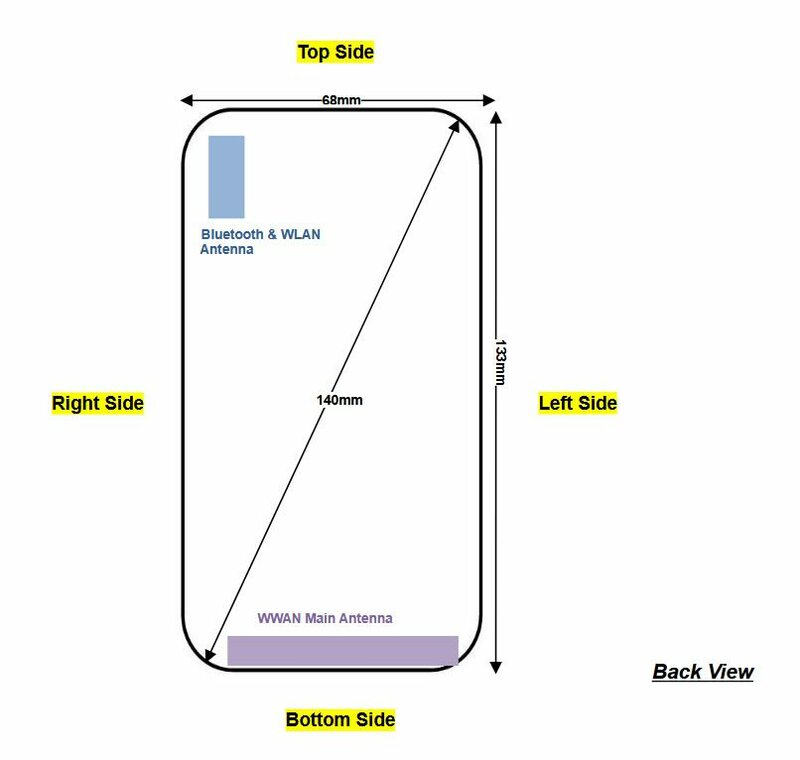 This new Nokia device with model number TA-1047 is listed at FCC website with dual SIM option and comes with a 140mm diagonal, that means it will be a 5.5-inch display smartphone. According to the FCC fillings, this unannounced new Nokia device comes with Bluetooth 4.2 , GPS, FM Radio, and different LTE bands support that includes the band 5, 7 and 38. 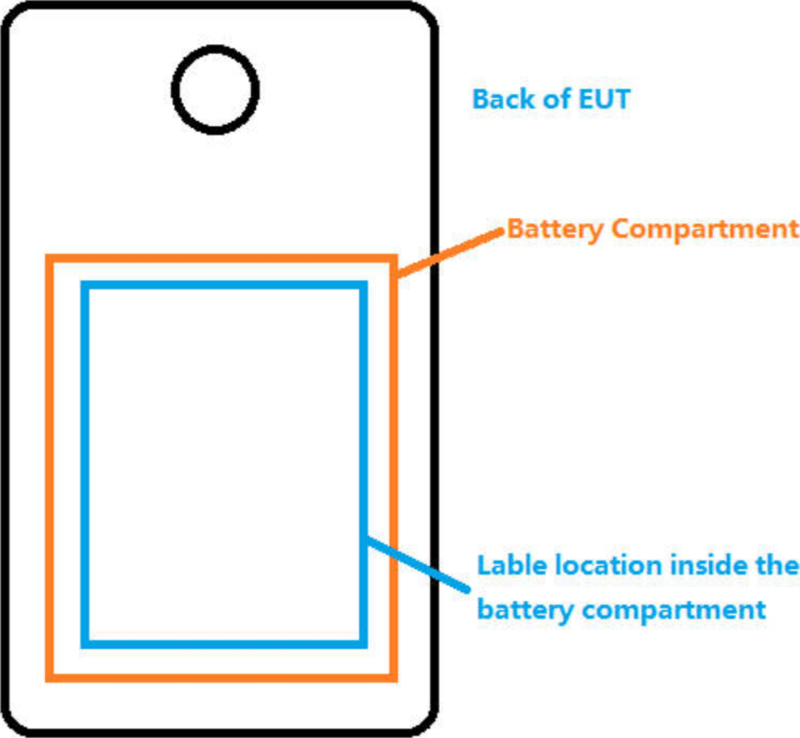 The FCC approval document comes with a circle (see below), which will be the camera module of the phone and looks like it will be a single rear camera, so it might be a new Nokia device but will not be the Nokia 9 as it will have a dual rear camera setup just like the Nokia 8. The device will support all major LTE bands including Band 40 which will be disabled for US variant via a software tweak although the hardware will support it completely. The phone comes with full Bluetooth v4.2 support and comes with a 3.5mm headphone Jack. We have to wait and see when and with what name HMD Global launch this device in the future. Another Nokia device, Nokia 6 2018 was spotted at TENAA recently with model number TA-1054 and the TENAA listing reveals that the new Nokia device has a rear camera with an LED flash on the rear side followed by the fingerprint scanner below the led flash. It has a bigger display with minimal bezels and a possible 18:9 aspect ratio. There are no capacitive touch buttons available below the display on front as the fingerprint scanner is moved to the rear side. The TENAA listing, however, doesn’t have any specifications of the device listed that might be out soon. According to the rumors, the new Nokia 6 2018 will carry a 5.5-inch Full-HD+ display with 18:9 aspect ratio and will be powered by the Snapdragon 630 processor. It is expected to have 4GB of RAM and 32GB of internal storage capacity. The full specification details will be available as soon as it will be available with a full TENAA listing. We might see the new Nokia devices at the upcoming MWC 2018 event that is scheduled to start from February 26th in Barcelona. Stay tuned for more news and updates.